A classroom can take many forms. For some it may take shape as an auditorium, for others it may take shape as a square room with a blackboard, and for 9 University of Calgary students in the summer of August 2018, their classroom took form in the landscape and communities parts of the North. From August 8-23, 2018 the students experienced Alaska and the Yukon through the lenses of their cameras as part of two for-credit university classes. This Study Abroad through the university included stops in Juneau, Haines Junction and Skagway in Alaska and the shores of Kluane Lake at the Arctic Research Institute in the Yukon. This installation is a showcase of the photography generated by the students during their time in Alaska and the Yukon. The trip to Alaska and the Yukon saw the students participate in two classes. One class was an introductory class and the other was a directed study. The introductory photography class included such areas as the basics of photography itself such as composition and exposure as well as a variety of types of photography such as nighttime photography, landscape, wildlife, and street photography. The directed study saw each student create their own focus. 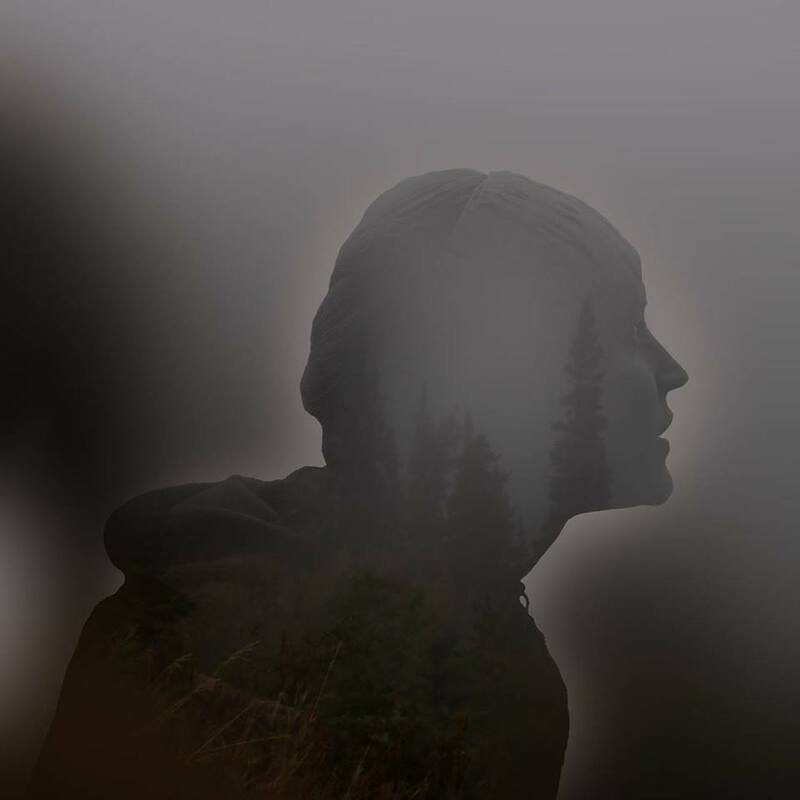 Some students chose to delve further into the areas that were touched upon in class, such as street photography and wildlife, for their directed studies and others opted to explore other areas, such as double exposures and sense of place. Through this instillation the students seek not only to share their photography but also inspire other students to take part in opportunities such as this during their own post-secondary experience. The instillation also hopes inspire members of the larger community to get out and explore and experience the North for themselves. This is a student driven showcase being brought about as a result of a collaboration of students involved in the Alaska-Yukon trip and the Faculty of Arts Students Association at the University of Calgary. This instillation is an opportunity to share photography generated by students through their involvement with university programming but also is being presented in a space on campus that is not traditionally an art space. Through this re-purposing of wall space, it seeks to challenge how students see the spaces on campus and motivate a change in how they use these spaces.